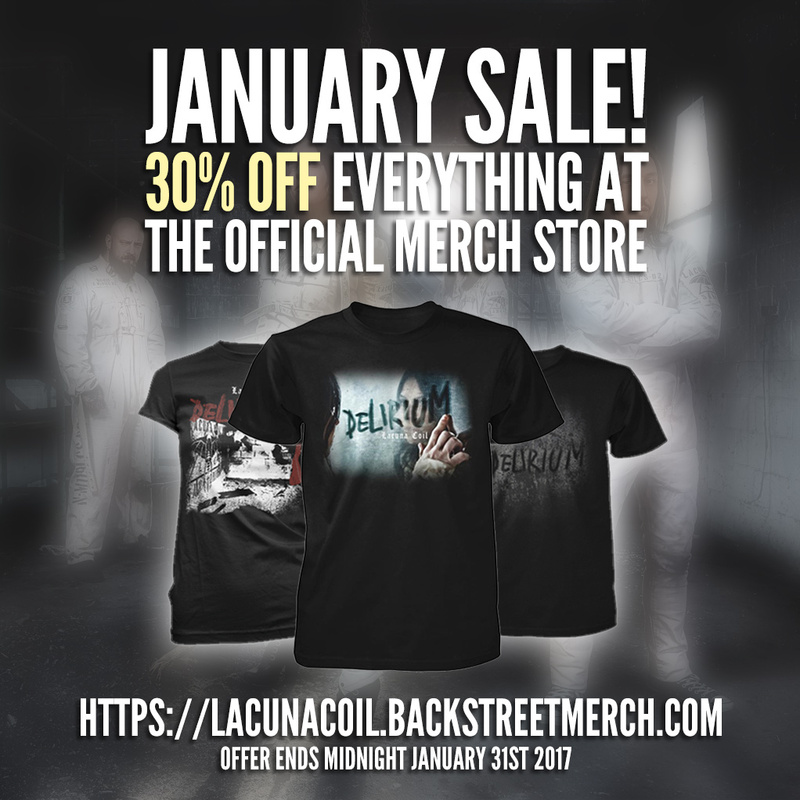 /New Lacuna Coil Merchandise Now Available! New Lacuna Coil Merchandise Now Available! 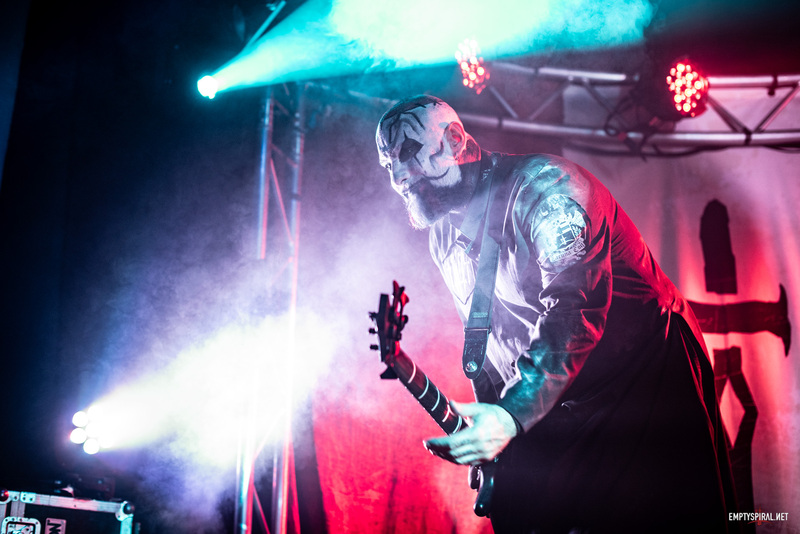 New Official Lacuna Coil merchandise, including gear from the recent Darkness Rising tour, as well as a previously unseen t-shirts design, is now available at the Back-Street merch store. Be sure to check out the new designs, including some by Lacuna Coil bassist Marco Coti Zelati at the Lacuna Coil Merch Store now!